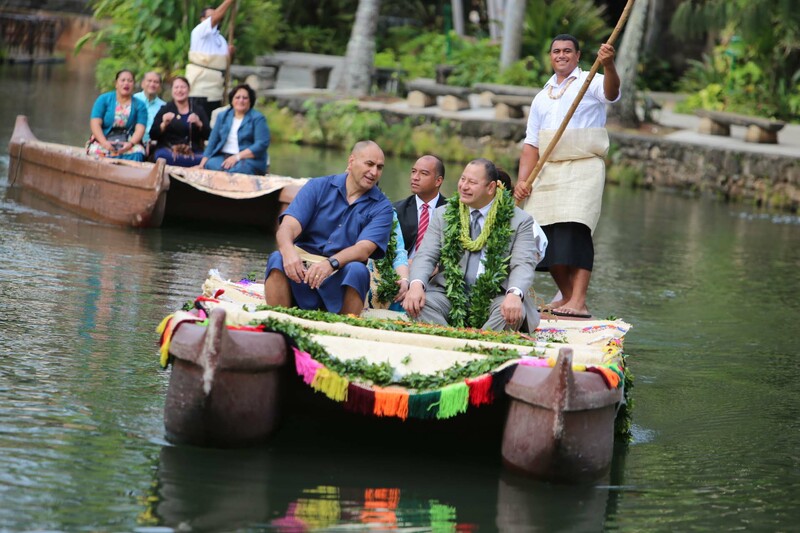 Following a 16-month restoration, the new Tonga Village at the Polynesian Cultural Center opened Saturday, June 11, in a ceremony steeped in culture and celebration, highlighted by the presence of the Royal Family of Tonga. 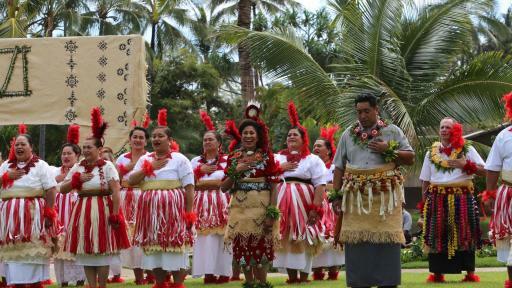 His Majesty King Tupou VI, joined by his wife, Her Majesty Queen Nanasipauu, made a special trip to participate in the ceremony as a tribute to the people of Tonga and the spirit of the Tongan culture being perpetuated at the Polynesian Cultural Center. 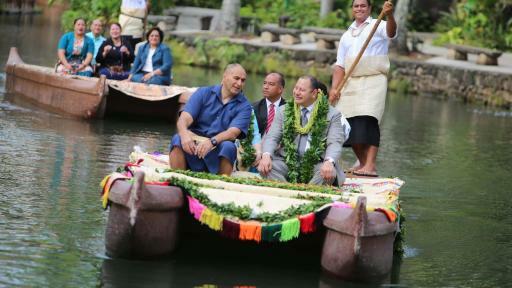 It was the first appearance at the Polynesian Cultural Center by the Royal Family of Tonga since 1993 and the first for King Tupou VI since assuming the throne. 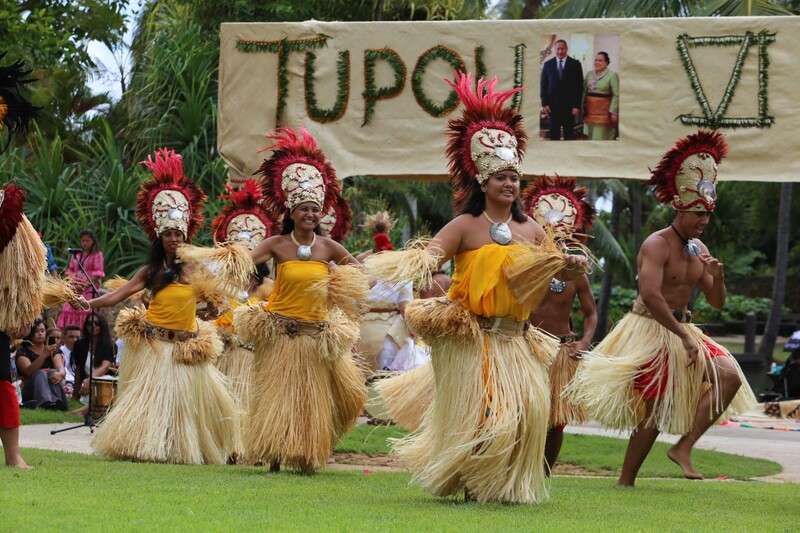 Known as the “Friendly Islands,” Tonga is the last remaining monarchy in Polynesia ruled by a king. 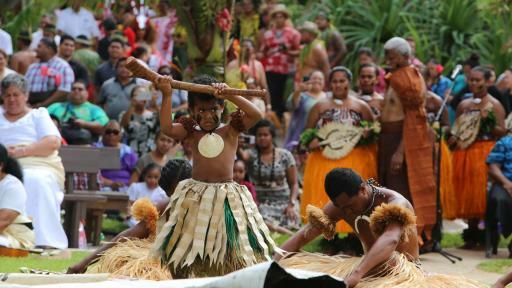 The ceremony’s festivities honored the Royal Family with cultural gifts and performances representing the Polynesian Cultural Center’s six island villages, Hawai‘i, Tahiti, Aotearoa, Fiji, Samoa and Tonga. 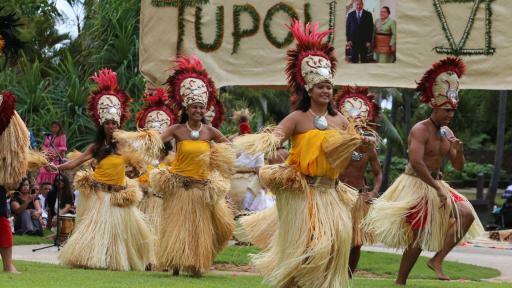 New, large town hall for cultural presentations. Restored family house and queen’s summer house. 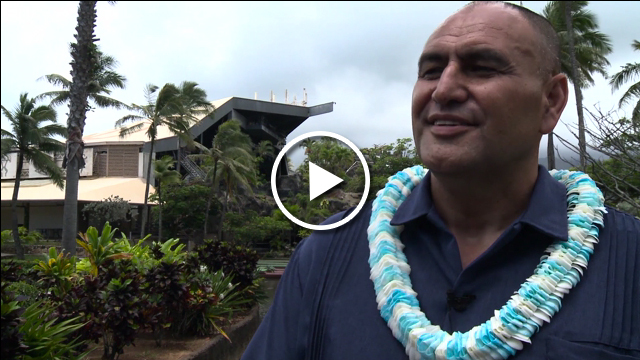 New kitchen and underground oven to display Tongan cooking methods. 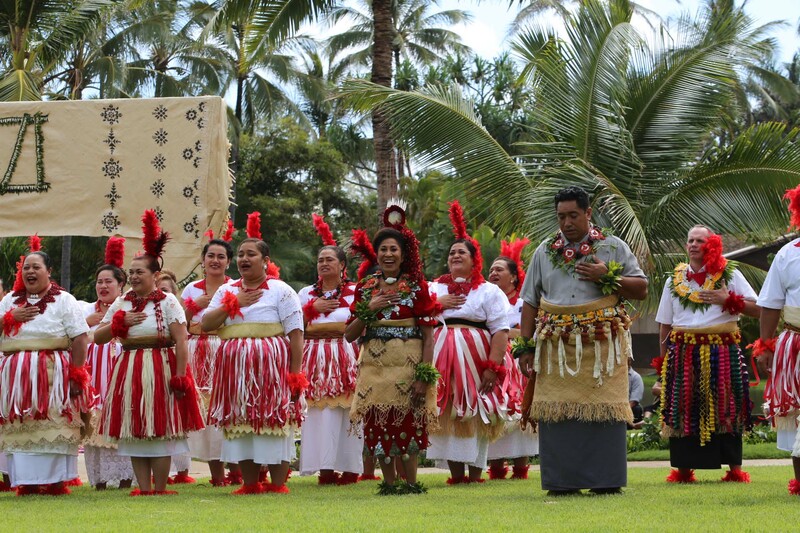 New women’s workshop for weaving and cultural activities. 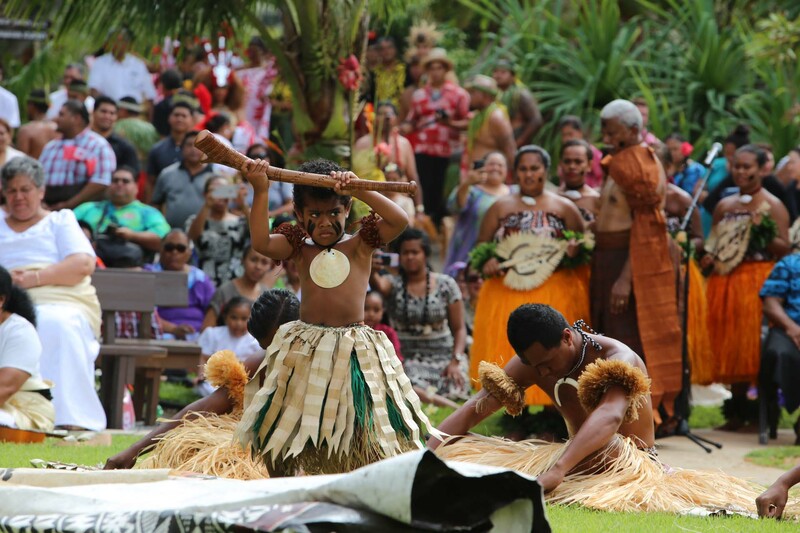 Restored drum presentation stage for cultural performances. 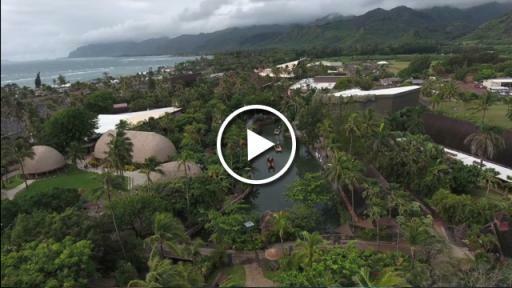 For more information, visit www.polynesia.com.